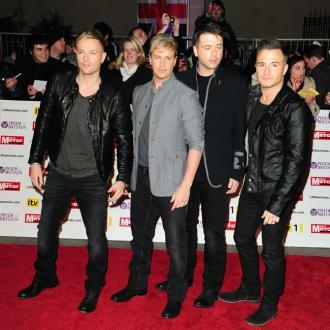 However, these are the top ten biggest-sellers Westlife ever made in Britain. 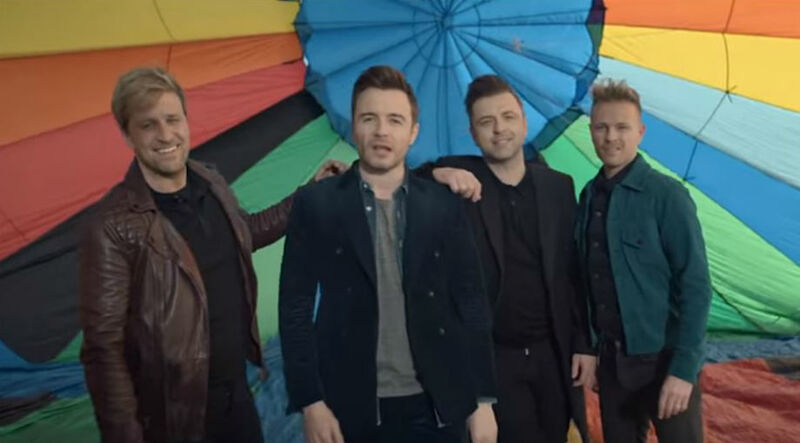 The second single from Westlife’s self-titled debut showed that their success was no flash in the pan, replicating the chart-topping success of their first hit ‘Swear It Again’ just four months later. Going on to sell just over 315,000 copies. 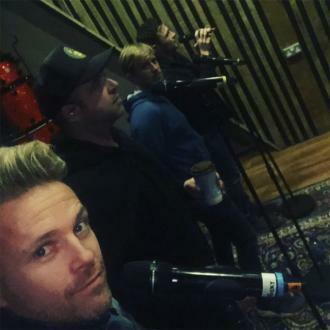 Although their debut album yielded five chart-topping singles out of five in little over a year, Westlife made a quick turnaround for their second album Coast To Coast in the new millennium. In October that year, its second single ‘My Love’ returned them straight to number one. The first five years of Westlife’s career were pretty much a bullet-proof succession of iron-clad hits and relentless recording and touring. ‘Queen Of My Heart’, the first cut from their third album World Of Our Own, became their ninth British chart-topper in a little over two and a half years. 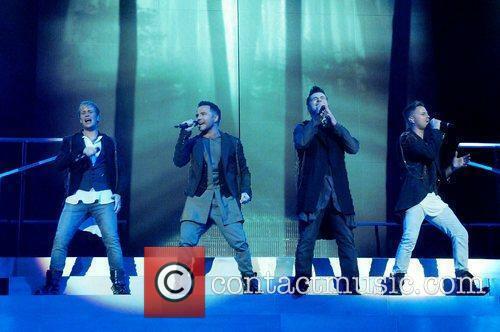 Westlife’s very first single provided them with instant success in the spring of 1999. ‘Swear It Again’ romping to the top of the charts and demolishing all in its path, setting the tone for their career from the outset. Interestingly, it’s the group’s solitary meaningful success in America, charting inside the Top 20 and finishing strongly in Billboard’s end-of-year charts. Somehow finding time between their first two blockbusting albums to hook up with Mariah Carey for this duet re-working of her own cover of Phil Collins’ 1984 single. 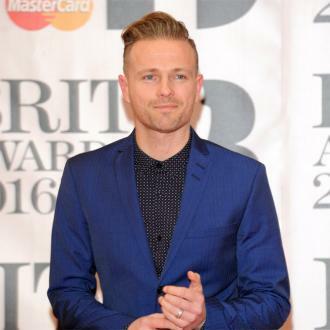 For Carey, it was only her second British chart-topper, but Westlife’s sixth. Westlife’s success grew exponentially at the start of their career, with each successive single from their debut unusually outselling the last. ‘Flying Without Wings’ made it a hat-trick of chart-topping singles, and was their first to receive a gold certification with sales of over 400,000. 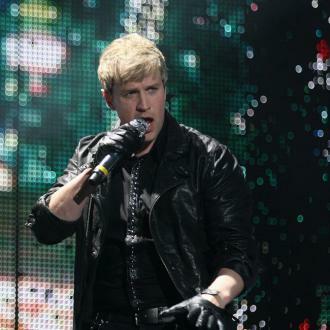 Although it sold better than most Westlife singles, ‘What Makes A Man’ broke the sequence of chart-topping hits due to a concerted Christmas campaign to get Bob The Builder to number one and thus deny the boyband from breaking The Beatles’ record. 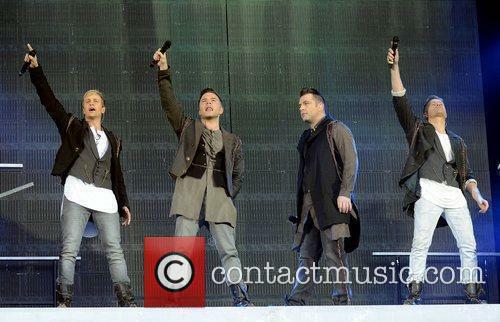 A strong appearance for a latter-day Westlife single here, in the form of ‘Raise Me Up’ from sixth album Face To Face. 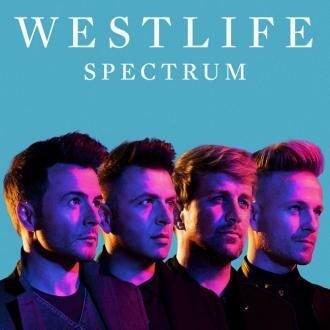 Originally by Irish-Norwegian duo Secret Garden and popularised by many others including Josh Groban, it’s arguably Westlife’s version that is the most definitive and recognisable, selling over 450,000 copies. Placing together two expertly realised cover versions of Abba and Terry Jacks respectively, Westlife snaffled the Christmas number one in 1999 with their fourth consecutive smash hit. It also had the honour of having the final chart-topping single of the millennium – thankfully beating Cliff Richard’s ghastly ‘Millennium Prayer’ into the number 2 spot – and sold over 640,000 copies. 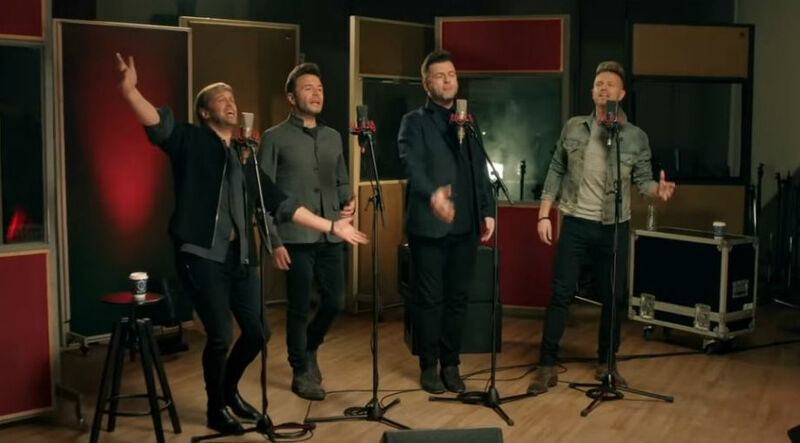 Although they had an army of songwriters behind them, Westlife’s three biggest hit singles are all cover versions, as it transpires! The very biggest of them all was their cover of Billy Joel’s perky anthem ‘Uptown Girl’, which sold a massive 800,000 copies in the spring of 2001 when selected as the official Comic Relief single.